Wow guys, I haven't done one of these is ages! With the new job it just takes all of me to even think up new things to share! 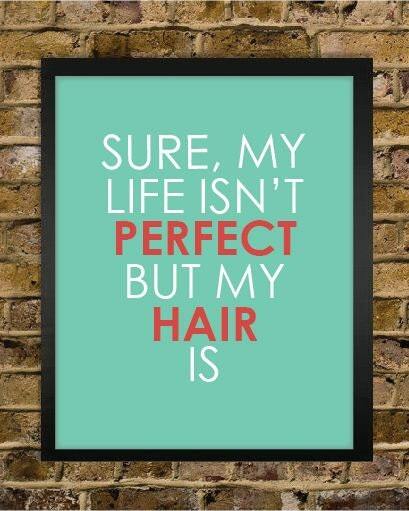 But now I think I'm in the swing of it & when it comes to it Sundays are my day of blogging. I try to wipe out all posts for the week in one blow. I tried to save the Fan Friday post as something to work on Thursday night.....but that doesn't happen as you can see. So I'm going to knock out Fan Fridays when I can, for example here's one for this week! I've been meaning to do this for a while. I just organized my makeup drawer - of course it always ends up all over the sink anyway - but this would be the better alternative to the cup of bobby pins in the medicine cabinet! Sadly I can't find the original source from Pinterest. Any help? I really want to live up to this! I went a lot of places in the past year...here's to many more places! I think I've got the travel bug but only 5 days off from work in the next year. I see a lot of weekend trips coming my way. 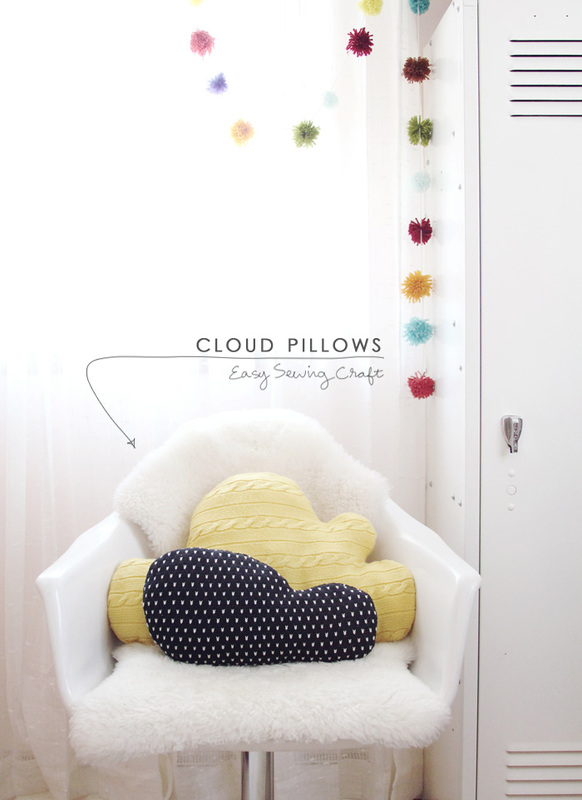 This sweet tutorial for cloud pillows from Making Nice in the Midwest. Another sewing project to add to the list once I get my sewing table in the spare room together! 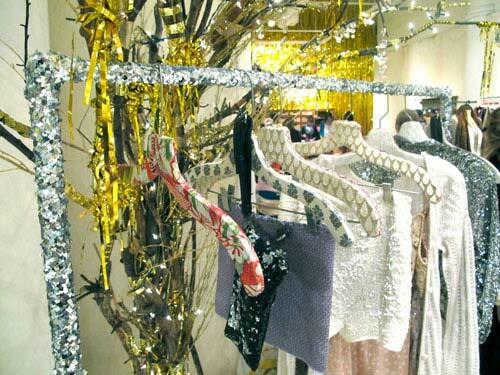 I want to one, have a sparkly clothing rack & two wrap all my hangers in pretty things!! I've always loved shops that have super cool & colorful hangers.....Another small finishing touch project to add to my home to do list!